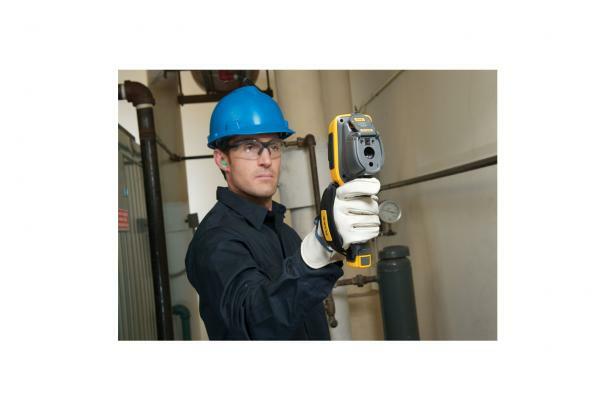 When you purchase a Silver CarePlan, you receive a support plan, which enables you to control your operating costs and protect your investment in a Fluke thermal imaging camera. Purchase this plan if you want free repairs and one annual free performance check, but not necessarily a calibration. You may purchase your CarePlan at the time you order your new instrument or anytime within six months of original purchase date with proof of purchase from an authorized dealer (or from date of manufacture without proof of purchase). View other terms and conditions. 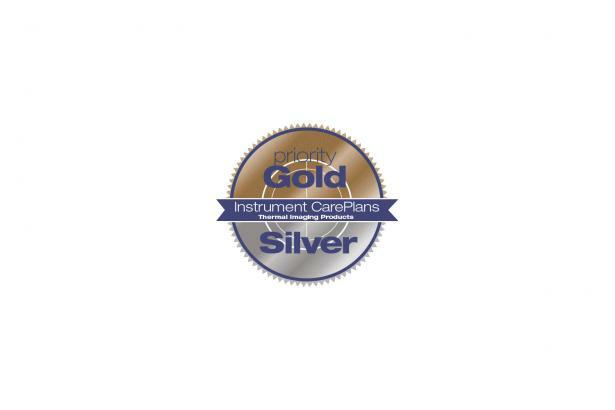 When you purchase a Gold CarePlan, you receive a comprehensive instrument calibration and repair support plan that minimizes your downtime, protects your investment in a Fluke thermal imaging camera, and saves you up to 70% off the cost of out-of-plan factory calibrations. Purchase this plan if you calibrate your product annually.